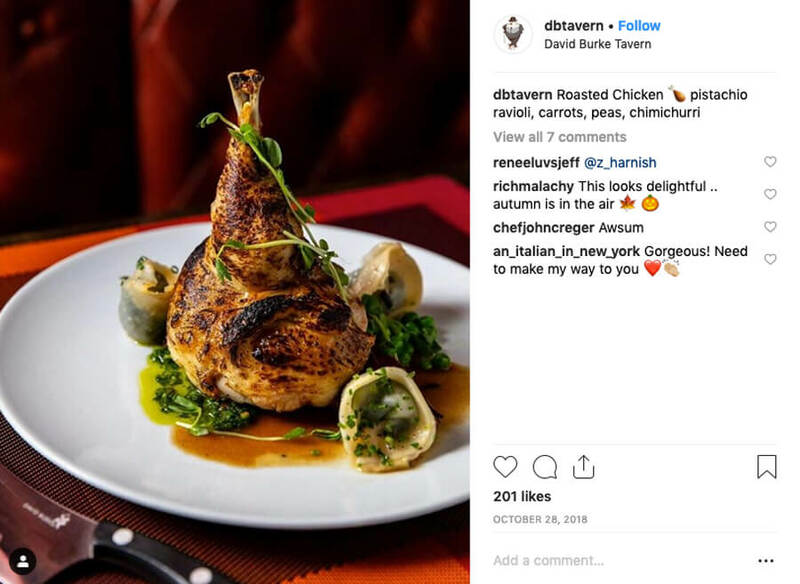 World-renowned celebrity chef David Burke was looking for a personality brand reboot. 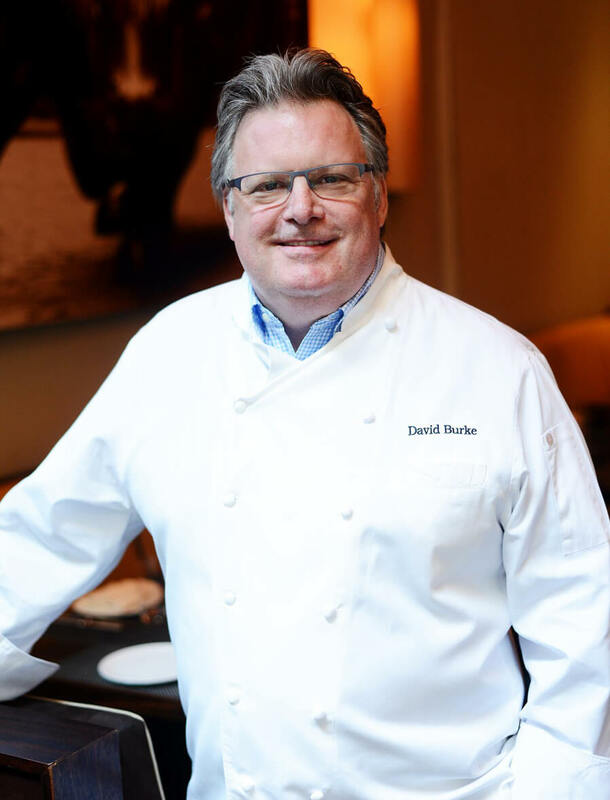 Chef Burke is widely known as one of the most innovative chefs in America. He selected Victory Management Group to relaunch his entire brand and licensing platform. 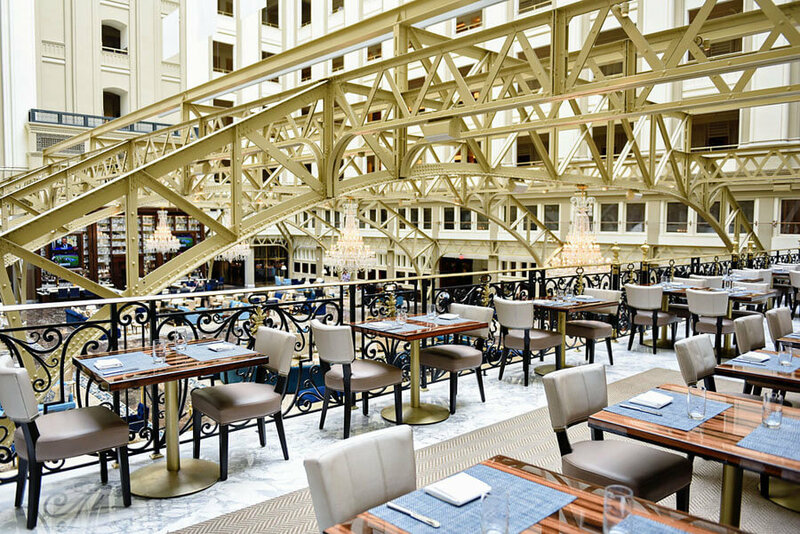 Victory Management Group created a brand positioning plan and developed a multi-year social media, public relations and marketing platform designed to elevate Chef Burke’s newly positioned persona. 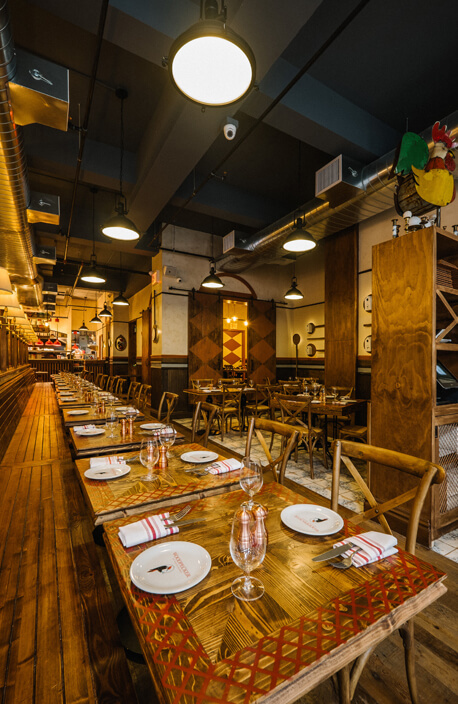 Since the integrated campaign launched, Chef Burke’s company has grown over 200%. 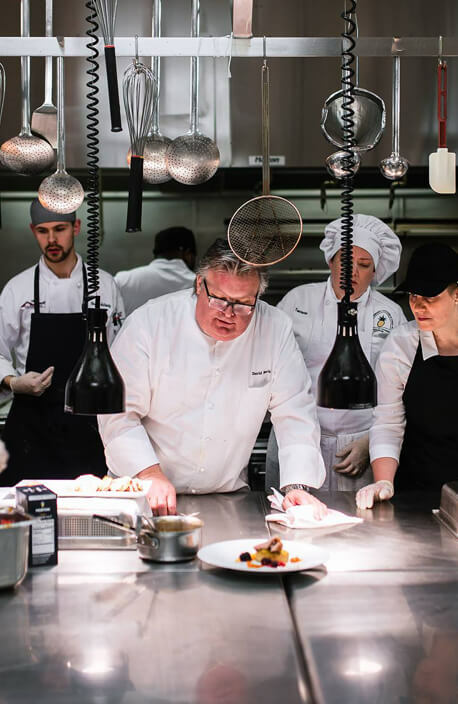 The program is now in phase two with the launch of Chef Burke’s hospitality management program.